The Easter sale continues at Childrens Bed Centres, where great discounts have been applied to all CBC kids beds and bedroom furniture. From cabin beds to tent beds, kids four poster beds to bunk beds, CBC offers practical, robust furniture for kids that is attractive and available in different sizes and colours. 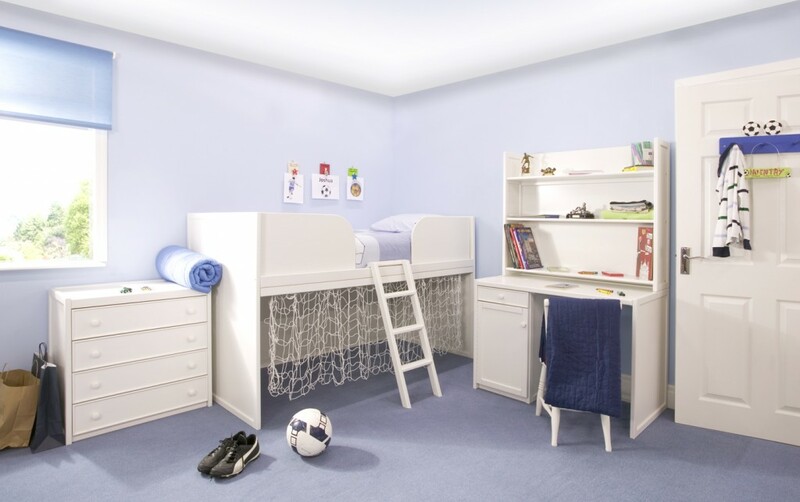 Toddler beds are ideal for younger children and beds such as study units are liked by older children and teenagers. Co-ordinating children’s furniture such as wardrobes, desks, bookshelves, chests of drawers and bedside tables are also available for extra storage in small or large bedrooms. Whatever you are looking for you are sure to find something to suit on the Childrens Bed Centres website and best of all – ALL PRODUCTS HAVE BEEN DISCOUNTED! The Easter sale continues at Childrens Bed Centres - All kids beds and bedroom furniture has been discounted - visit the Childrens Bed Centres website to grab a bargain! In the current economic climate everyone wants a bargain and sales and special offers create a great chance to buy quality products which are practical, will last for years to come and offer great value for money. For more information about the special offer kids beds at Children Bed Centres, visit http://www.childrens-bed-centre.co.uk/special-offers/ or call 0844 800 7772 or 01244 379747.